Not easy to see this, but that’s our guess, and seems like the likely loose-fitting choice. This keeps the limbs warm, but still free. 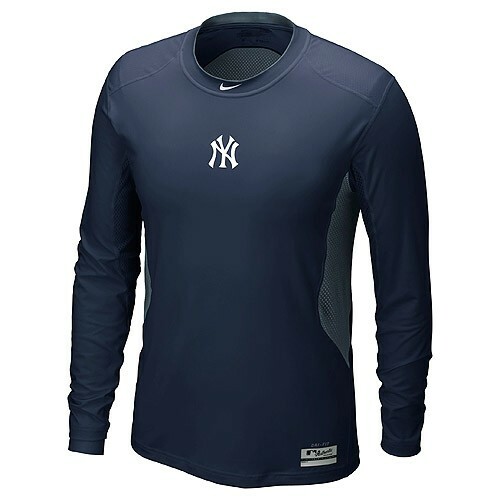 Categories: Gear, New York Yankees, Long Sleeve, Dellin Betances, Pitcher.